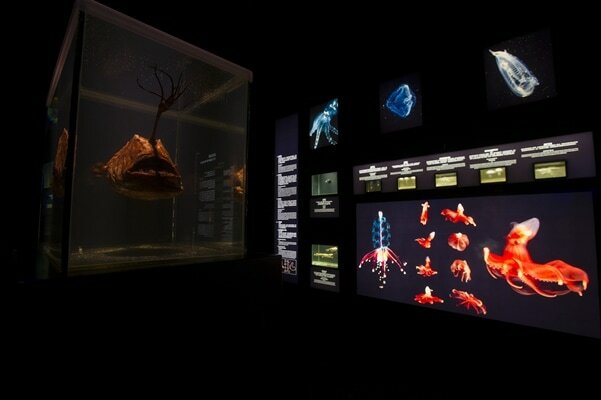 ArtScience Museum presents The Deep, the largest collection of over 40 creatures of the deep ocean displayed for the first time in Southeast Asia. 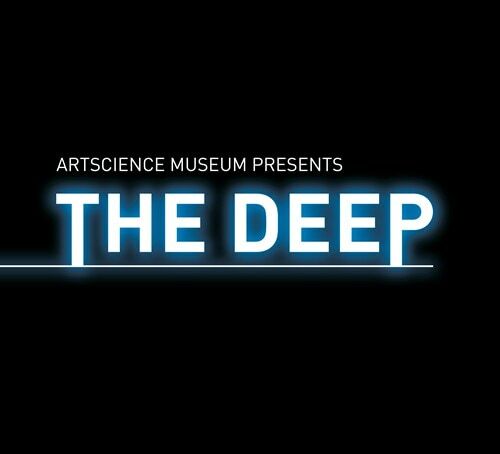 The Deep is presented in a unique, pitch–black environment, virtually immersing you onto the realm of the deep sea. Be prepared to be mesmerised by the mystery of the deep sea as you explore the depths of the sea and ocean floor. Discover the characteristics and adaptations of these creatures through the various themed zones galleries. 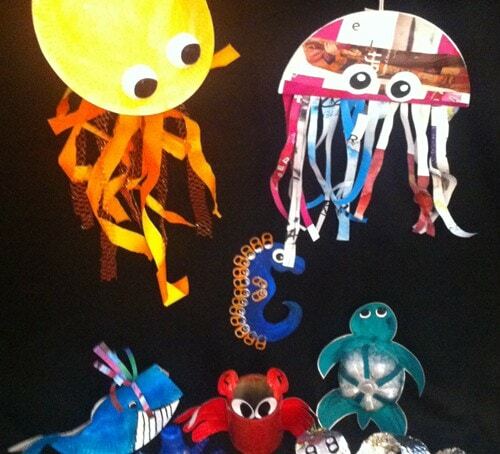 Exciting array of creative programmes with hands-on activities are also available, such as “Make Your Own Glowing Angler Fish” and “Upcycle Art”. 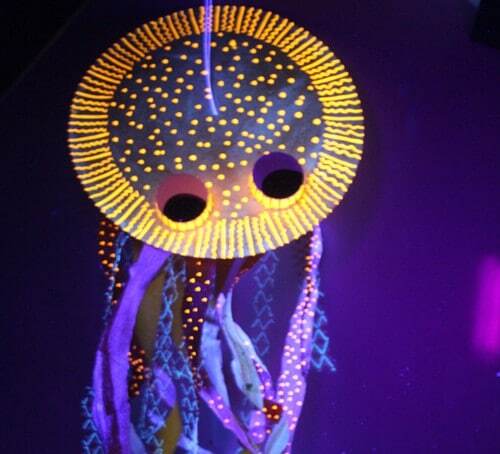 Create your own deep sea creature or make your own glowing Angler fish using a battery, UV LED and a simple circuit. Complimentary to ticket holders of The Deep. Details of the programmes available here.